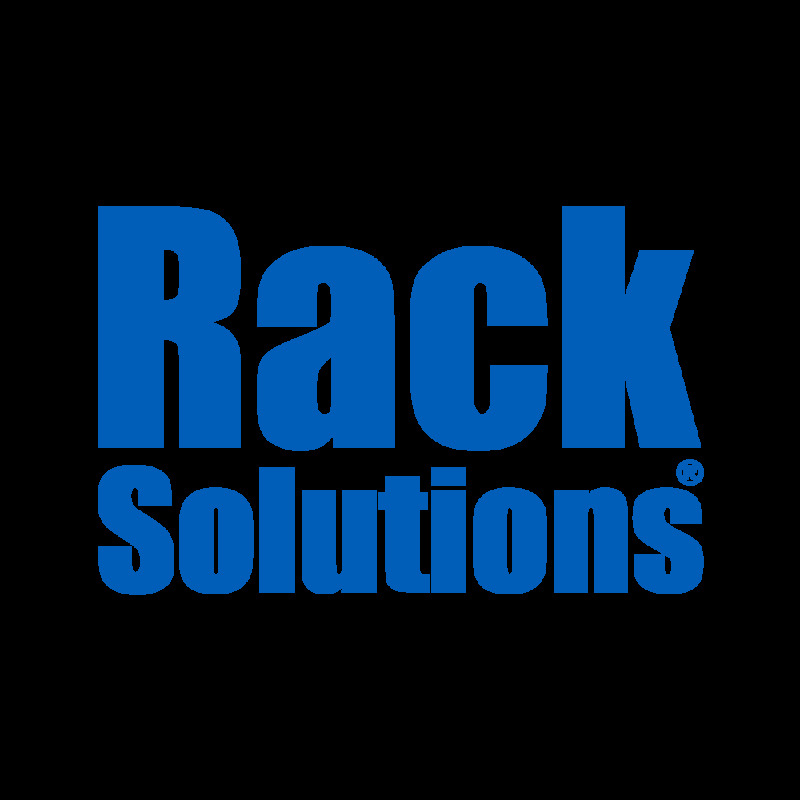 Our portable racks are a perfect rack mounting solution for those who need to fit a server rack in a tight area, without giving up any features. The rack comes with 4 casters and handles to help with any scenario where you have to move or travel with the rack. Locking front and back doors give added security while the perforations assist with airflow and ventilation. The universal square hole rails are compatible with standard 19" equipment and all necessary hardware is included. Our Portable rack is great for home offices or any workspace that is short on space.